LOOK: Ahron Villena’s Leaked Photo Scandal and a Netizen Claimed That It Was True! 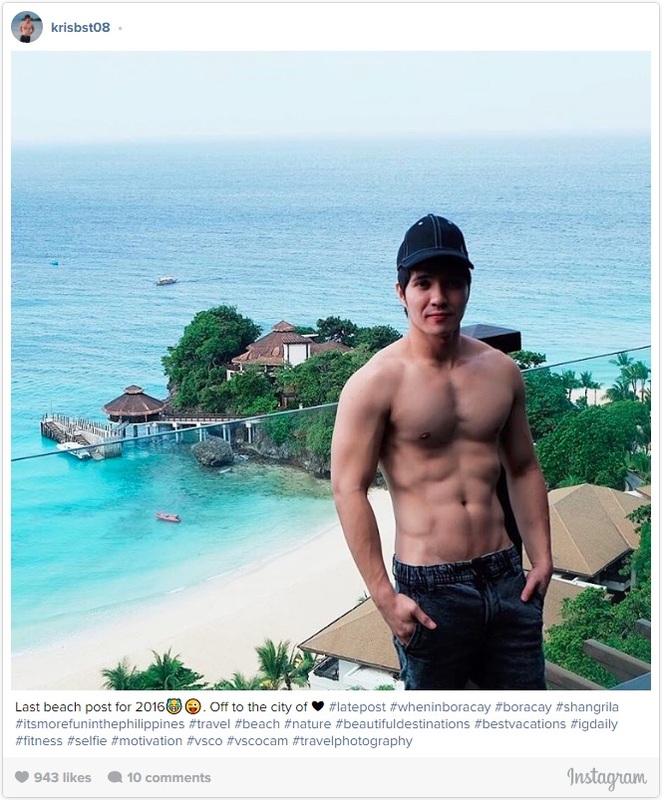 Kapamilya actor and hunk Ahron Villena is now under fire after a scandalous photo allegedly featuring him showing off his manhood surfaced the internet. Many fans and supporters were taken by surprise when this shocking photo went viral. It attracted the curiosity of many netizens as the photo did not reveal the actor’s face. However, some online users were able to identify him by associating the scandalous photo with some of his recent Instagram activities. The photo scandal resulted in online arguments among netizens who doubted the photo’s authenticity. 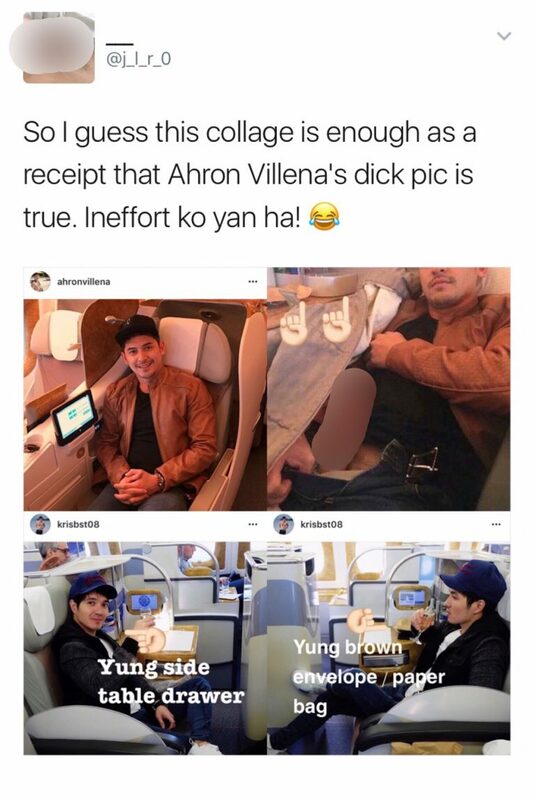 While others are still in disbelief that the photo really featured Ahron Villena flashing his member, some were convinced that he really has the guts to do it. To clear the confusion, a Twitter user with account name @j_l_r_0 posted a collage which seemed to bear evidence that will prove that it really was Ahron Villena in the photo. 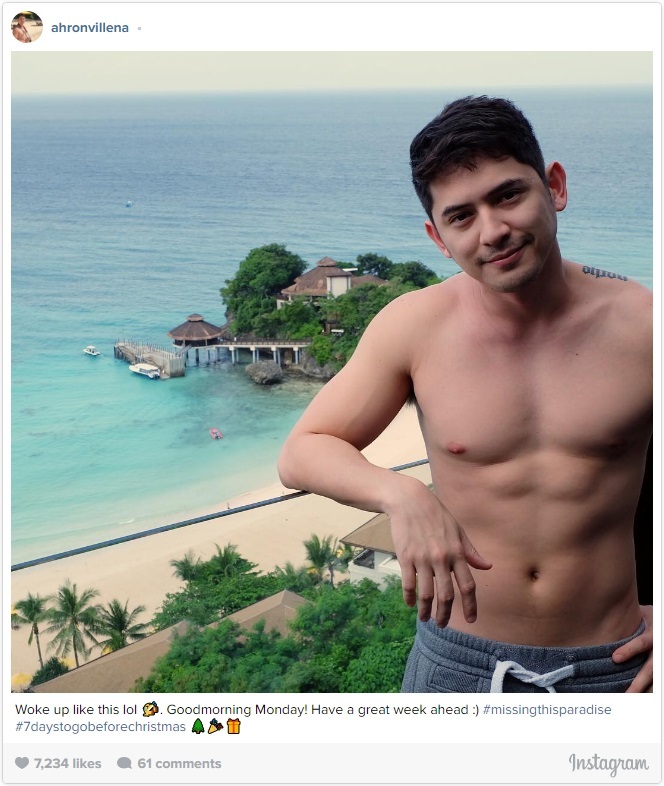 On his tweet, the netizen patiently tried to find some connections between the viral photo and posts from the Instagram account of Ahron’s travel buddy, Kris DM. The actor has yet to release a statement regarding the issue as of press time. Meanwhile, entertainment news sites such as Philippine Entertainment Portal (PEP) and LionhearTV initially published news articles that gave light to the identity of Ahron’s travel buddy and “really, really good friend.” The actor clarified his relationship with him after KrisDM was rumored to be his boyfriend. Netizens and fans noticed that they have been on several trips together. For many fans, this photo is truly surprising, especially since Orion has not made appearances in movies and television shows recently. Do you think the evidence presented is enough to confirm that the scandalous photo really does feature Ahron Villena? Share your opinions in the comments section below! Don’t forget to share this on Facebook!